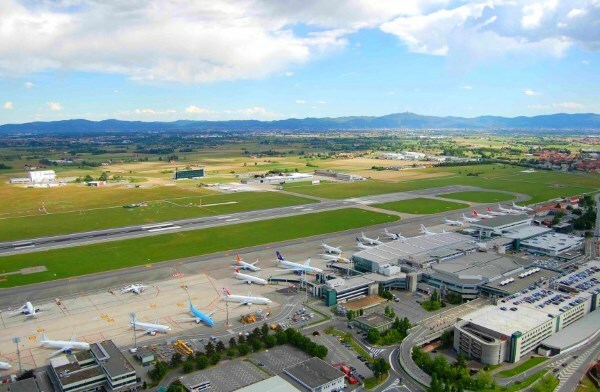 Turin's Caselle Airport has gone live across ParkCloud's network. The airport, located in the Piedmont region of north-west Italy, has signed a contract with ParkCloud to promote both its Multi-Storey and Low Cost parking areas. The deal sees the busy car parks, with more than 2,500 spaces, offered to all customers booking across the whole range of brand partnerships ParkCloud has in place, including airlines such as Blue Air, Vueling and Wizz Air. Special offers and discounts are available, including weekend promotional prices. ParkCloud worked with the airport's technical team to ensure a smooth and convenient experience for customers, integrating with the access control system provided by Designa. Payment is made in advance online, meaning that when customers arrive at their chosen parking area in the airport, they simply enter the PIN code provided in advance to gain automated entry. Early indications show a keen interest in the car parks, with strong booking numbers apparent. Future plans being mulled include offering fast track and VIP lounges to passengers in combination with parking.